Or, more accurately, learning about paper! This eLearning course is designed to quickly get those new to the graphic arts, packaging, or affiliated businesses up to speed. It can also provide a quick refresher for veterans. 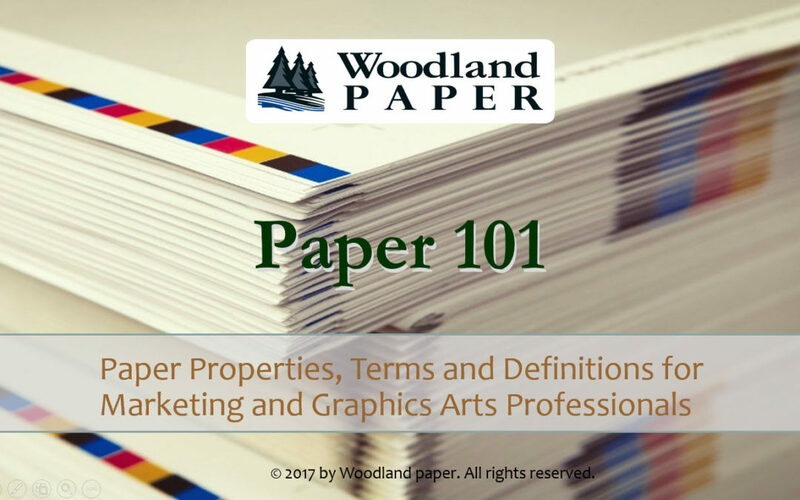 The business goal for the course is to make the learners proficient about the subject of paper so that they can be more effective at their jobs. We’d love to get your feedback – here’s the link to register! Do you have people that could benefit from learning more about subject of paper? Andy was kind enough to host a Paper101 tutorial here at Tweddle Group Mar’17. It was so well received, we have already planned another course through our Tweddle University in Fall’17. Thanks Kristine – elated to hear that! We’ve been getting good feedback, so we converted his presentation to an Elearning course. It is set to release in the next week or so – I’ll make sure to get you the link.